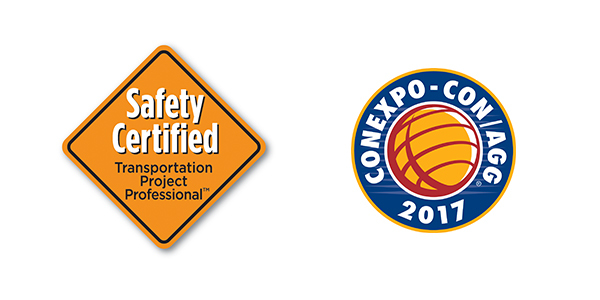 ARTBA’s Foundation is hosting a special March 8 breakfast at CONEXPO to provide an overview of the new Safety Certification for Transportation Project Professionals™ (SCTPP) program. ARTBA Senior Vice President of Safety & Education Brad Sant will share new developments and highlight the inaugural class earning the credential. The event begins at 8:30 a.m. at the Planet Hollywood Hotel in Santa Monica 2—Mezzanine Level. Please contact ARTBA’s Brie Johnson, or 202.289.4434, by Tuesday, Feb. 28, to confirm your attendance. Learn more about SCTPP at: www.puttingsafetyfirst.org.